The social development department is considering taking disciplinary action against probation officer and social worker Annette Vergeer for offering private services to the defence team in the Oscar Pistorius trial. "In line with the provisions of the Public Service Act, Ms Vergeer applied to the accounting officer of the Gauteng department of social development to render private services while still working for the department but the application had not been granted pending more information from Ms Vergeer," the national department said in a statement on Monday. "The department is therefore considering disciplinary action and seeking legal opinion on what seems to be a conflict of interest." Vergeer testified during sentencing proceedings for Pistorius in the High Court in Pretoria. During her testimony, the court heard how Vergeer, who recommended correctional supervision for the paralympian, worked on the matter in her private capacity. 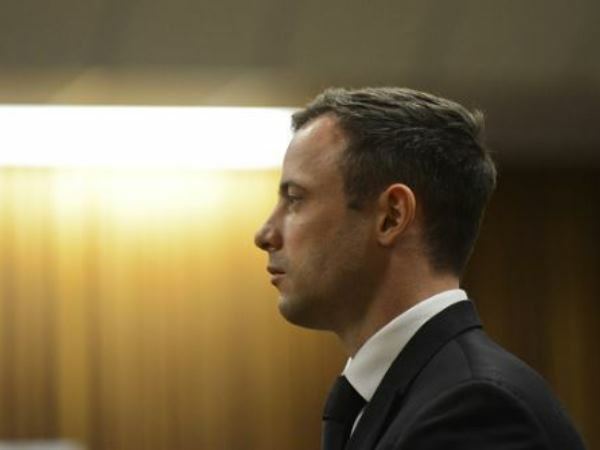 Last Tuesday Pistorius was sentenced to five years in prison for culpable homicide. He shot dead his girlfriend, law graduate and model Reeva Steenkamp, through a locked toilet door at his Pretoria home in February last year, apparently believing she was an intruder. For discharging a firearm at Tasha's restaurant in Sandton, Johannesburg, in January 2013, he was sentenced to three years' jail, suspended for five years.